Two teenage girls have jumped off a pedestrian bridge in the Iranian city of Isfahan after falling prey to the deadly Blue Whale challenge, a police official said. 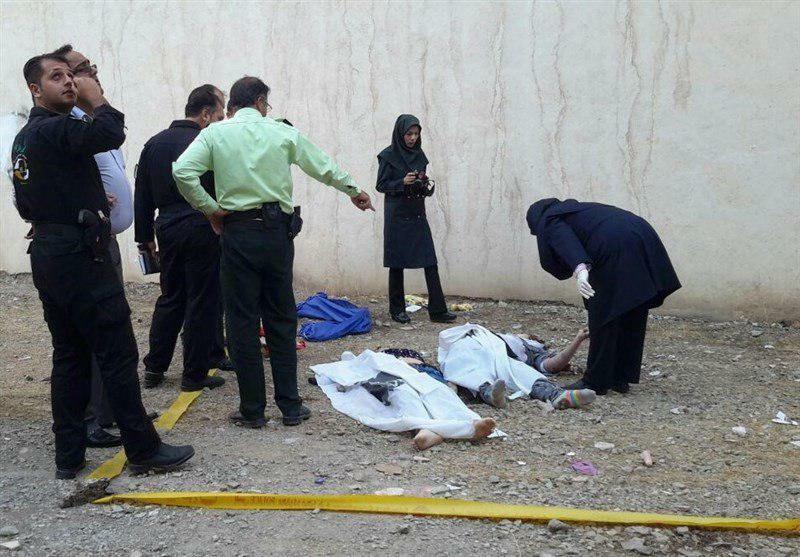 Police Chief of Isfahan province says the girls, who were 16 and 15 years old, jumped off Shahid Chamran pedestrian bridge under the influence of the Blue Whale game. One of them is dead and the other seriously wounded, according to media reports. Last month, Iran’s ICT Minister Mohammad Javad Azari Jahromi wrote in an Instagram post that the game is inspired by “satanic ideas” and his ministry will try to prevent its penetration to Iran in order to protect the country’s youth. 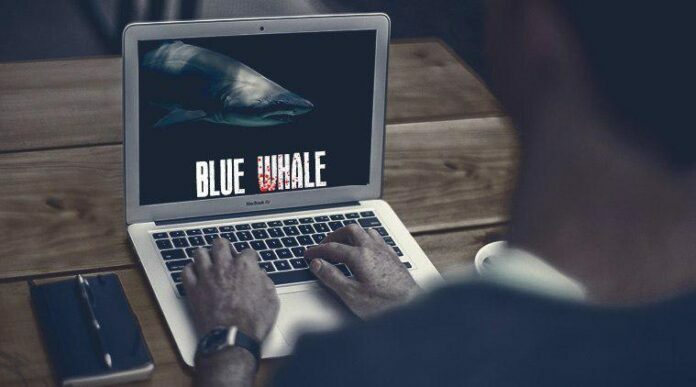 “Blue Whale” came to prominence in May 2016 through an article in Russian newspaper Novaya Gazeta that linked many unrelated child suicides to membership of group “F57” on the Russian-based VKontakte social network. A wave of moral panic swept Russia following the article. The horrifyingly dangerous game has been linked to hundreds of teen deaths across the world, particularly in Russia, where the game has been developed. There are hundreds of thousands of posts relating to the sick trend on Instagram. It’s thought a group administrator assigns daily tasks to members, which they have to complete over 50 days. The horrific tasks include self-harming, watching horror movies and waking up at unusual hours, but these gradually get more extreme. On the 50th day, the controlling manipulators behind the game reportedly instruct the youngsters to commit suicide.